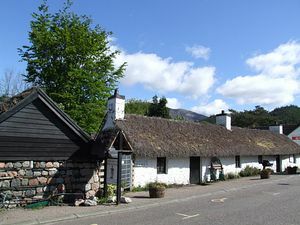 The Museum is situated in a 19th Century thatched croft house in the main street of Glencoe Village off the A82. 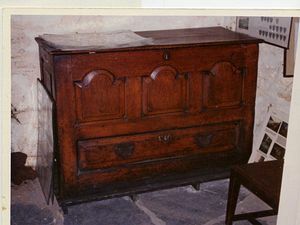 In addition to the main house there is the old byre and dairy as well as three other outhouses. 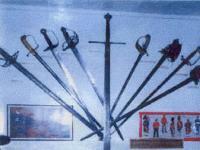 The museum contains a large variety of artefacts mainly collected locally. Treasures range from weapons found in the thatched roofs of local houses, where they lay concealed after Culloden for more than 200 years, to toys which have retained the charm of that period. 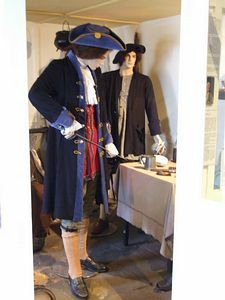 The exhibits also include Jacobite relics from the uprising of 1745 and a room created to represent James Stewart's kitchen as described in 'Kidnapped'. Another display gives information about the Glencoe massacre and the Macdonald connection with Glencoe with an audio commentry about the massacre.